PlayerUnknown’s Battlegrounds or PUBG is currently so popular that it can be rated as the best battle royale game in India right now. It has seen a huge explosion in its player numbers last year and the number just keeps adding. It is available on PC, smartphones and videogame consoles too and it is free to play, mostly. 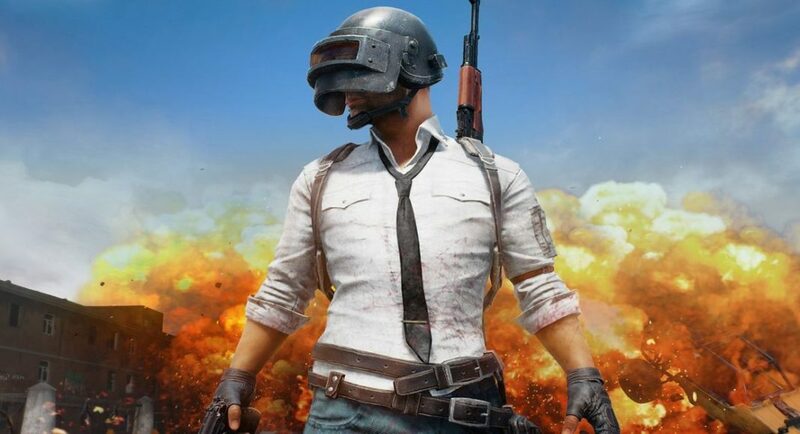 Earlier, Tencent Games had launched a lighter version of PUBG PC called PUBG Lite for low-end computers. The Lite version of the game would not be graphically demanding so even a low-end computer with normal hardware could support it. It was recently launched but was not released everywhere. And now it will be available in four more countries – Malaysia, Philippines, Singapore and Indonesia. The game will be available to play in the mentioned countries from 13th February 2019. PUBG Lite was already released in Thailand but now more players from different countries can play it on their computers. The pre-download of PUBG Lite will begin from 13th February while the beta test servers will begin from 14th February. The game was first released on PC with one map to play on. It was a graphically intense game which required a high-end PC and graphics card to play on. Then the company kept adding new maps, weapons, skins and seasons which change after every few months to the game. Later it was pushed to Android and iOS where people could download the game from Google Play Store or Apple App Store. And after its release on smartphones its popularity skyrocketed. Being able to play the game anywhere and anytime was the freedom the players needed. After that it was pushed to gaming consoles to play on which it received similar crowd. And lastly a lite version of PUBG PC was released. With this release the company wants to add more players to the ever-popular game. With the Lite version players would not need a high-end pc or high-end gaming laptops. PUBG Lite is developed so that it could run on low-end hardware. The company has assured that it will offer the same gameplay, experience and interface like its PUBG PC version. The minimum PC requirements required to play PUBG Lite are as follows: a Windows 7,8,10 operating system, 4GB of RAM, 4 GB internal storage, intel i3 or higher processor and an Intel HD Graphics 4000 or higher. Keep in mind that the game would even run if all the requirements are not met, but it will lag and not run as smoothly. Earlier, PUBG Mobile’s newest upcoming release 0.11.0 has promised to bring new guns, Air Raid, new skins and the much-awaited Resident Evil Mode. Zombies will feature in this mode and it will be the first time PUBG has brought zombies to the game. With Zombies, players would have to fight players as well as zombies and be the last man standing to get that delicious chicken dinner.